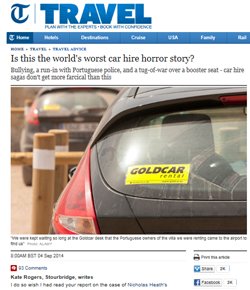 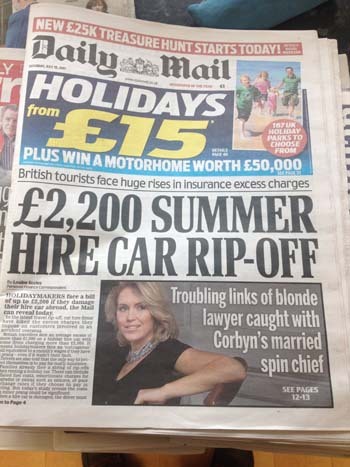 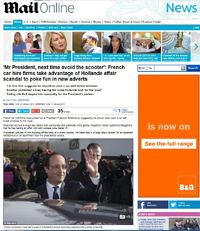 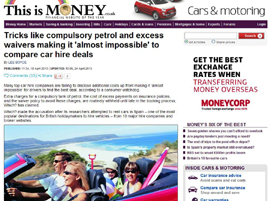 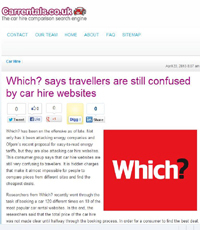 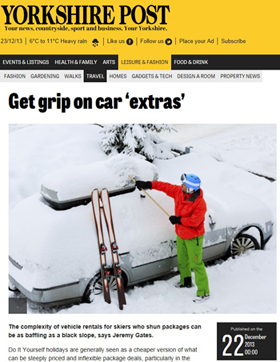 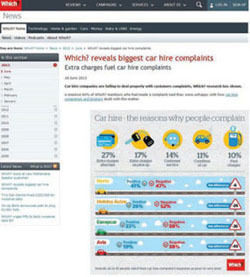 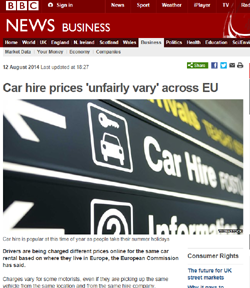 Are there going to be car hire shortages again the summer of 2010? 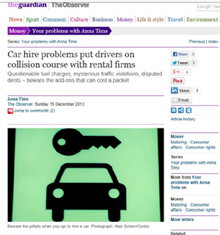 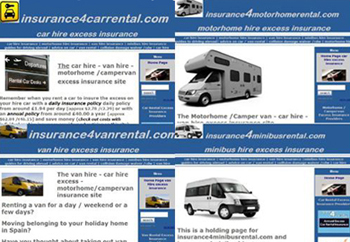 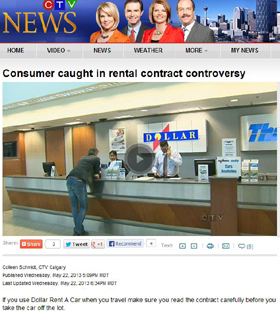 Are women renting vans much in 2011? 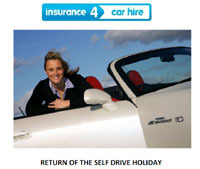 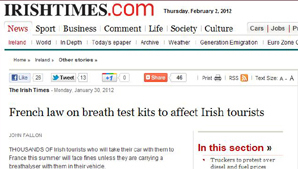 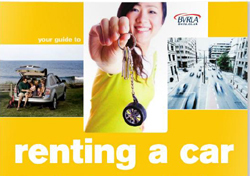 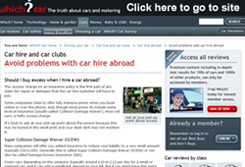 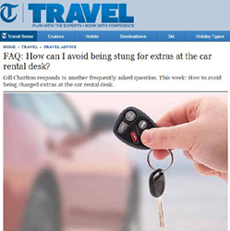 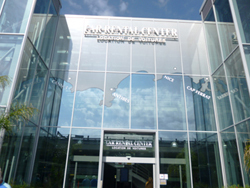 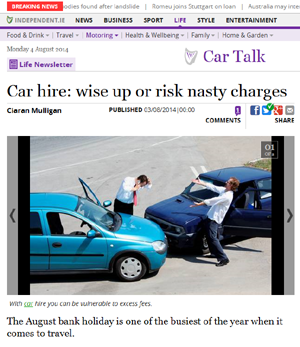 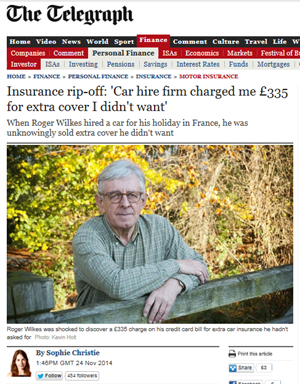 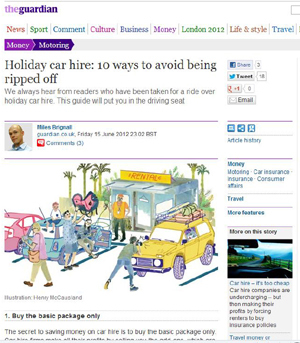 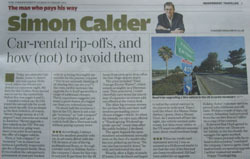 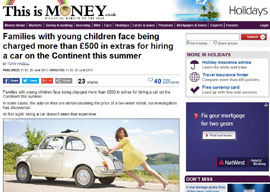 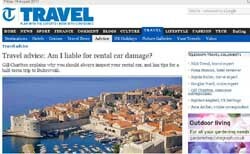 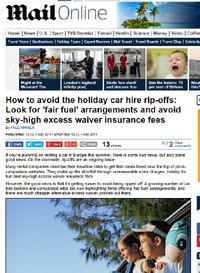 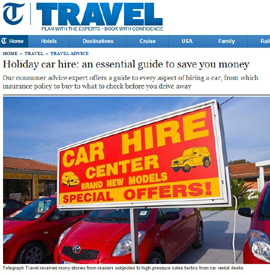 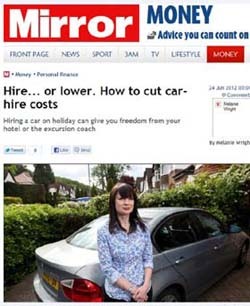 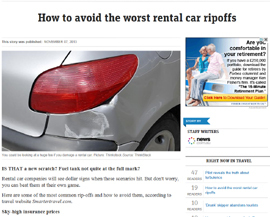 Avoid problems with car hire abroad - Which - Under "Money-saving tips" Take out a separate policy for the extra insurance. 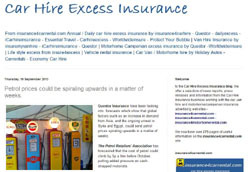 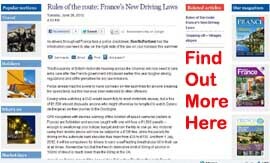 There are both daily and annual policies available - Insurance companies that offer these include Dailyexcess.com, iCarhireinsurance.com, Insurance4carhire.com, Questor Insurance and Worldwide Insure. 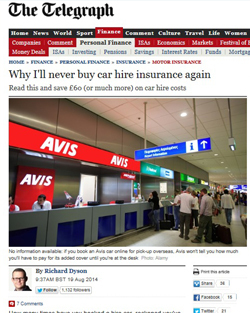 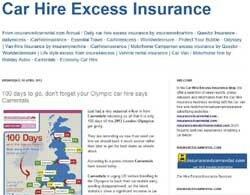 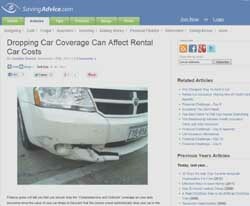 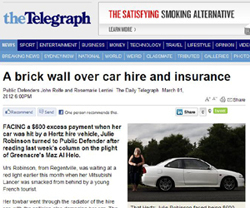 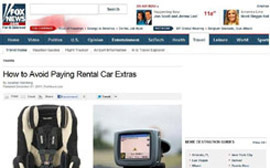 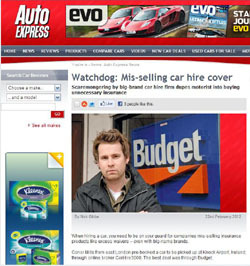 Carhire in USA - Do I Need Car Hire Excess Insurance? 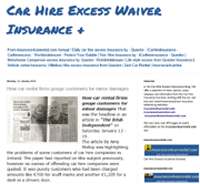 CDW Insurance (Collision Damage Waiver) What is it? 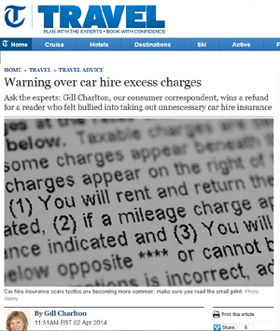 How car hire rental companies try to discourage you from buying car hire excess insurance from other sources than their provider.